Thank you to everyone who joined us from May 2-5, 2018 in Quebec City, Canada for the IAA's 32nd Annual Educational Conference. 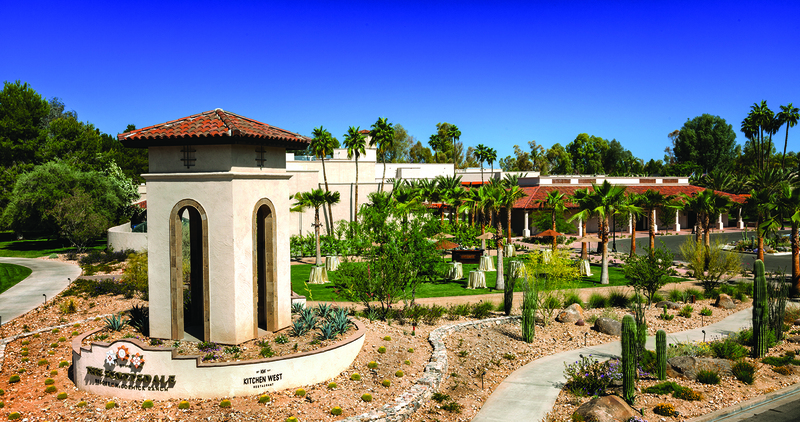 Next stop - Scottsdale, Arizona, USA at the Scottsdale Resort at McCormick Ranch from June 12-15, 2019 for the 33rd Annual Conference! Stay tuned for more details! IAA Membership offers the opportunity to belong to a dynamic organization of dedicated members from over 20 countries. The IAA is a great forum to meet colleagues, develop contacts, and make lifelong friends. Through our Newsletter and Journal, members are kept abreast of new developments in materials, methods, and information useful to members. SOLD OUT! During the course, a variety of topics will be covered including consult, impressions, casting/reductions, prototype/color match, definitive production, extrinsic coloring/delivery, patient education, follow-up and specialized functional devices. Instructors will be onsite to lecture and provide hands-on instruction on impression taking, casting, vacuum forming and direct sculpting. Attendees will be provided with a course manual outlining what was covered.